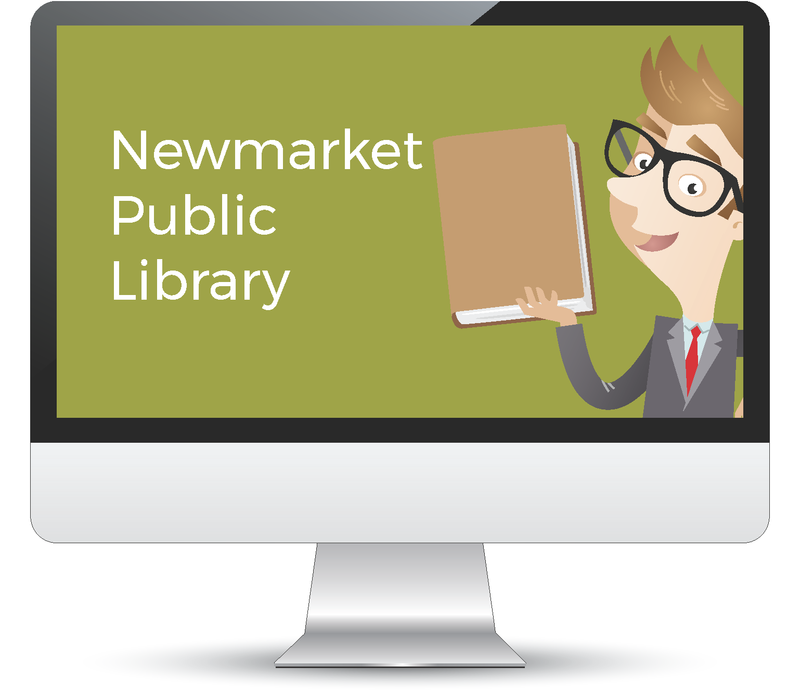 Learn how patrons of the Newmarket Public Library use the Zeta book scanner to produce beautiful digital documents. Learn how AutoNiche instantly reaped the financial benefits from digitizing their documents. 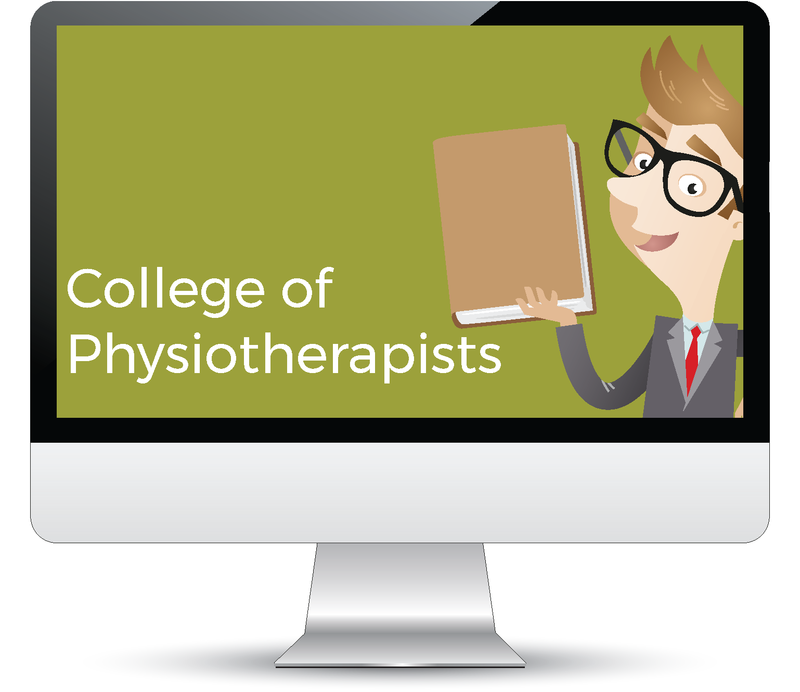 Learn how the College of Physiotherapists of Ontario securely scanned their files membership files for instant access. 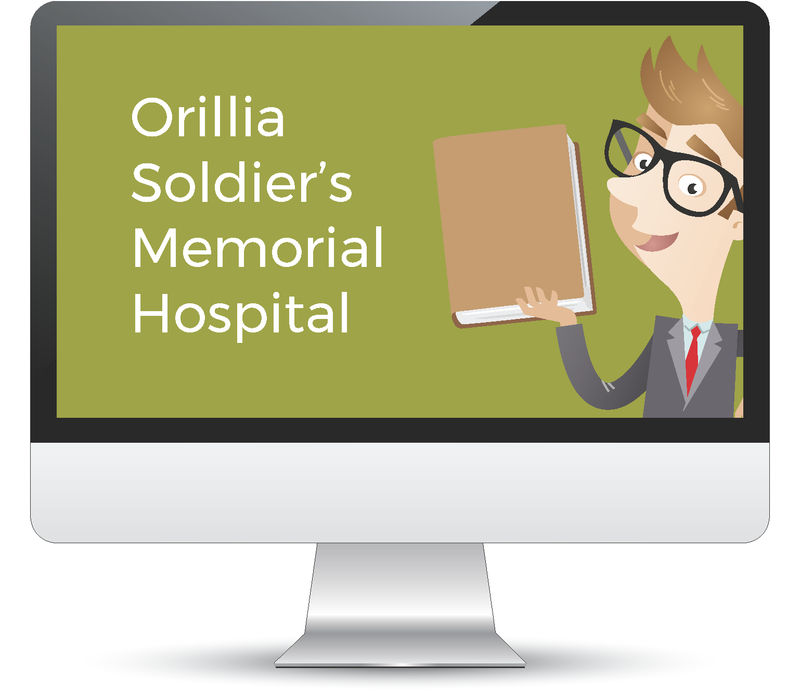 Learn how Orillia Soldiers' Memorial Hospital improved record security and sped up their access to critical patient information.